Several weeks ago, I received a call from Linda Klein, the President of Charles P. Rogers. Linda wanted to create a special holiday gift and had the idea to compose a cookbook from my Breakfast in Bed posts. She wanted to know what I thought. So we gathered a small team and began work on the production process. Jeannine had the great idea to create a menu format, Olga worked with the photos and constructed the layout, and Jess went through it all with a fine-toothed comb. I just did whatever they told me to. The finished product is a lustrous 8-inch square hardcover book, with vibrant, colorful photographs and menu options for holiday breakfast, brunch, or sweets and treats – the perfect holiday gift! 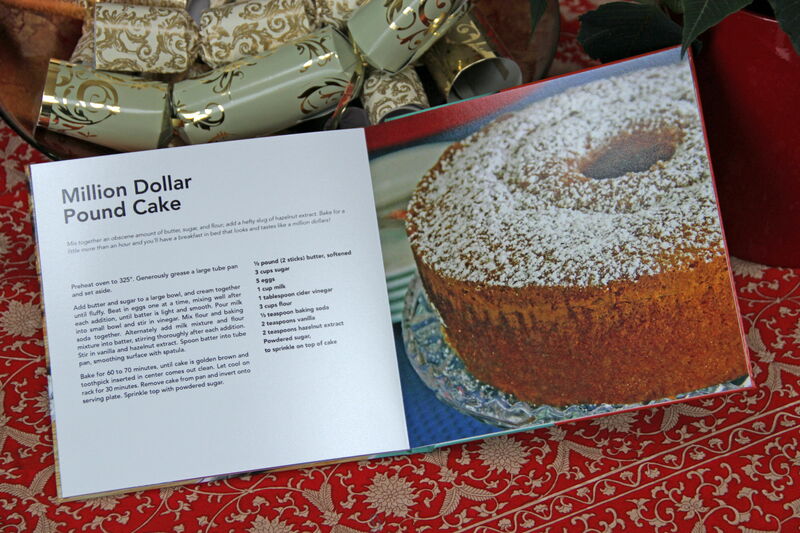 During our work on this project, we had lots of lively discussions regarding which recipes belonged in the book. Many made an appearance, then were dropped to make way for something the team liked better. 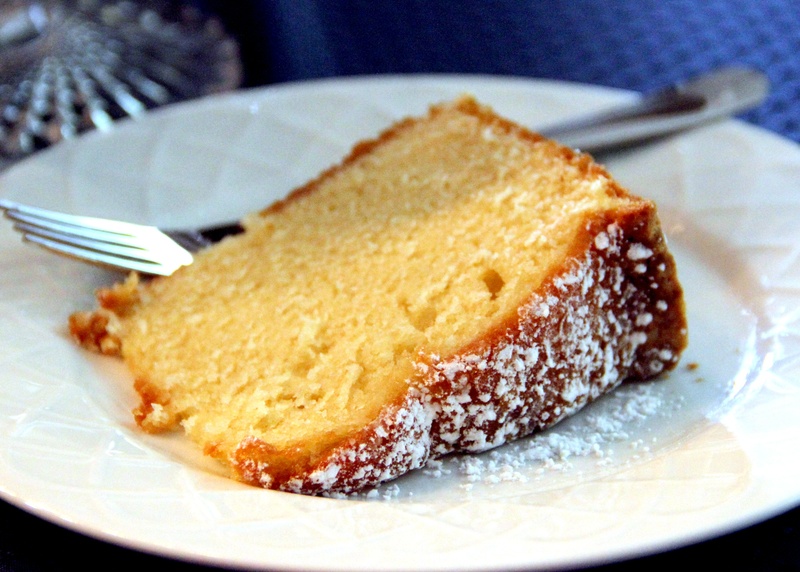 But there was one that always remained everyone’s favorite – Million Dollar Pound Cake. 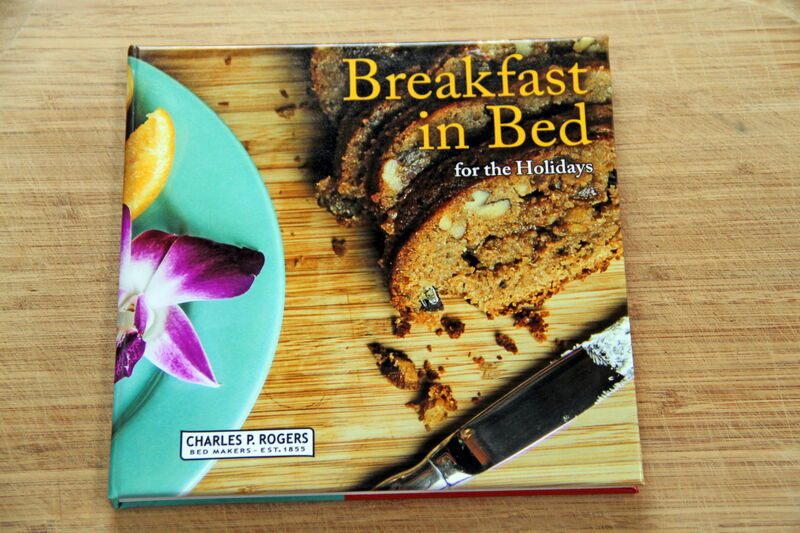 And so we reprint that recipe here, and wish you much luck in the Charles P. Rogers Breakfast in Bed for the Holidays cookbook! NOTE: Two cookbooks will be given away. You will have until midnight on Sunday, December 20, 2015 to respond. Winners will be announced on the Charles P. Rogers FB page shortly thereafter. 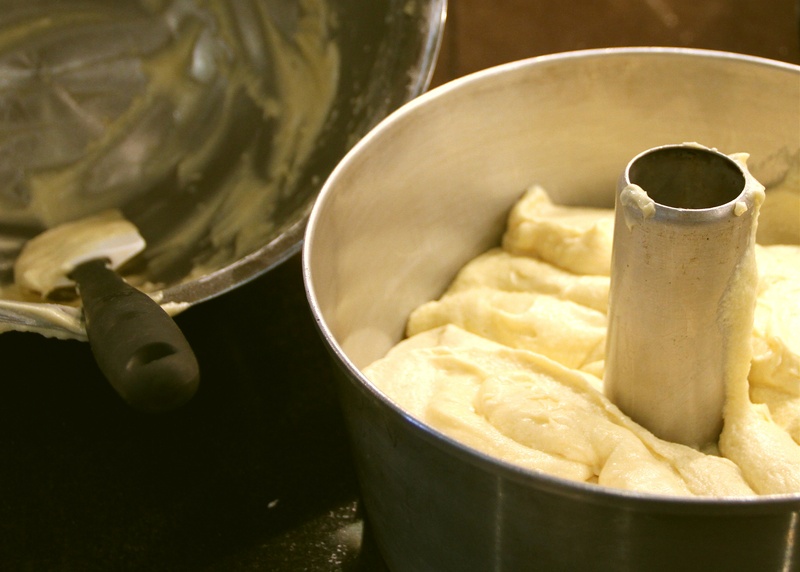 Mix together an obscene amount of butter, sugar, and flour; add a hefty slug of hazelnut extract. Bake for a little more than an hour and you’ll have a breakfast in bed that looks and tastes like a million dollars! Preheat oven to 325°. Generously grease a large tube pan and set aside. Add butter and sugar to a large bowl, and cream together until fluffy. 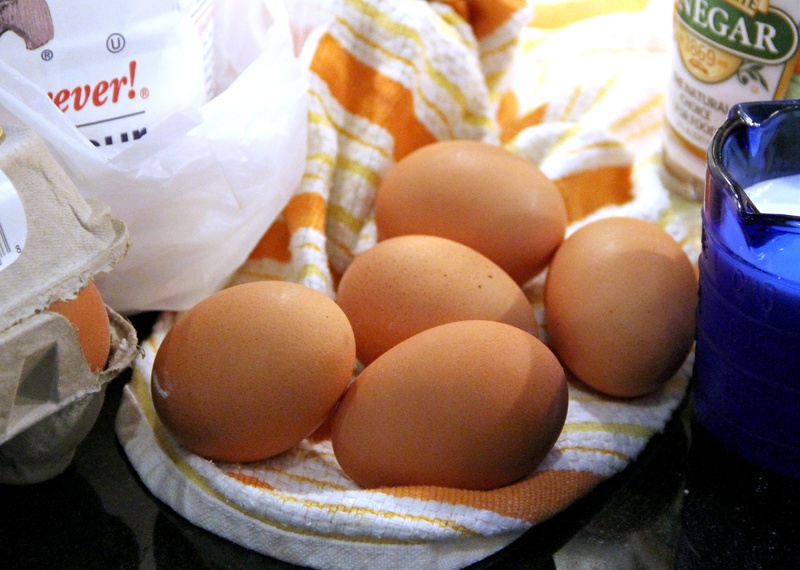 Beat in eggs one at a time, mixing well after each addition, until batter is light and smooth. Pour milk into small bowl and stir in vinegar. Mix flour and baking soda together. 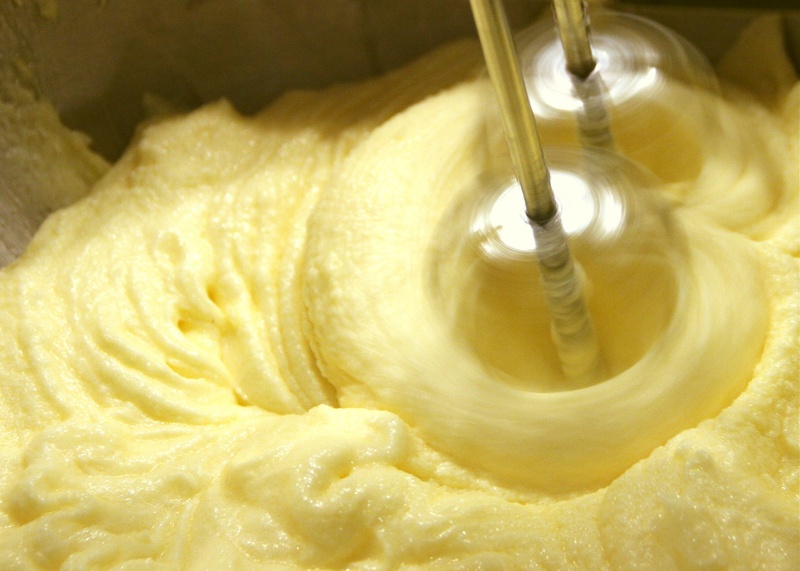 Alternately add milk mixture and flour mixture into batter, stirring thoroughly after each addition. Stir in vanilla and hazelnut extract. Spoon batter into tube pan, smoothing surface with spatula. Bake for 60 to 70 minutes, until cake is golden brown and toothpick inserted in center comes out clean. Let cool on rack for 30 minutes. Remove cake from pan and invert onto serving plate. Sprinkle top with powdered sugar. Makes 1 large cake, about 20 slices.